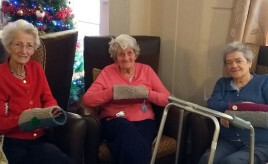 Residents of Orchard Care Home in Rosyth have no excuse for twiddling their thumbs after they received a donation of ‘twiddle muffs’ from LinkLiving’s Older Persons’ service. 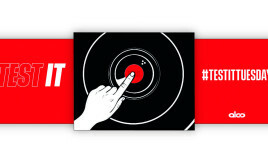 Aico, the residential fire and CO alarm company, has launched a campaign to encourage tenants to test their alarms weekly. 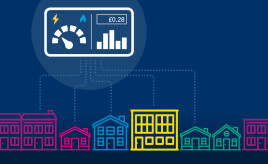 The SFHA is working in collaboration with Smart Energy GB, the voice of Britain’s smart meter rollout, to help spread the message to thousands of social housing tenants across Scotland. The Housing Sector’s Survey of the Modern Apprentices The housing sector in Scotland has always shown a commitment to training and learning and Modern Apprenticeships (MAs) have been a substantial part of this. You can help us further safeguard the future of the sector by telling us how your organisation makes use – or not - of MAs.